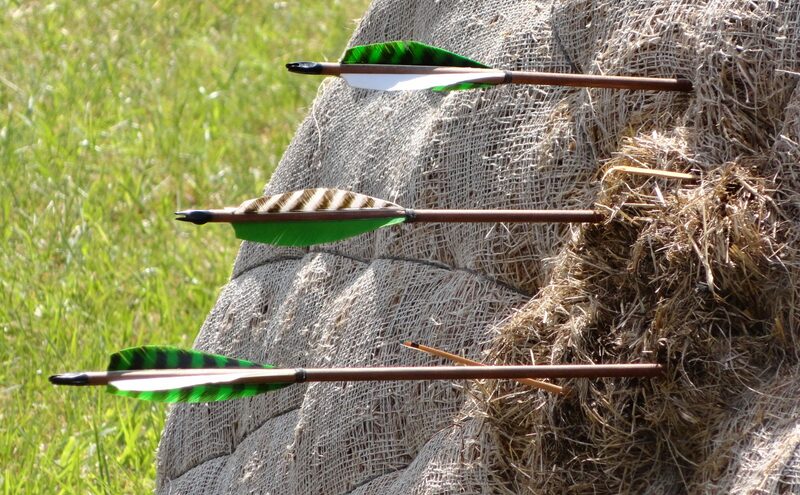 In a manner of speaking, and from a certain angle, body leads in archery. Discipline of form carries the student through the usual awkwardness to a wonderful sense of rhythm and ease. The archer’s body gradually awakens, pivots from reaction to response––wasting tensions dissolve into the joy of holding a purposeful draw. Engaged with its own sensuous knowledge, the body savors a new kind of tension––the range simply an extension of the archer, as the web is of a centered spider. Here, at point-anchor, where vertical and horizontal, spacial and temporal, where stillness and movement meet, the patient moment can ripen into the deeper praxis of surrender. To what? What does such an archer be-hold and see? “Look before you leap,” so the old trope goes. On re-cognizing the Mark, its established in the devoted eye––a visual Anchorpoint to compliment the body’s harmonic twin. Twinship is only resolved in unity’s mirror. In the Platonic mysteries, its said that “the fruit is the cause of the tree.” What then, dear one, is the archer’s intension?